Looking to #KNOCKOUT team building events? Boost morale, celebrate and get sweaty doing it? Our corporate boxing classes are ideal for promoting employee health & wellness in a social and positive environment. Choose from a private class for your team or customize an ongoing wellness challenge! Get your #Squad together and get ready to RUMBLE! From birthday celebrations, bachelor/bachelorette parties, bridal showers, engagement parties and more The Box offers private group fitness classes for any special occasion! 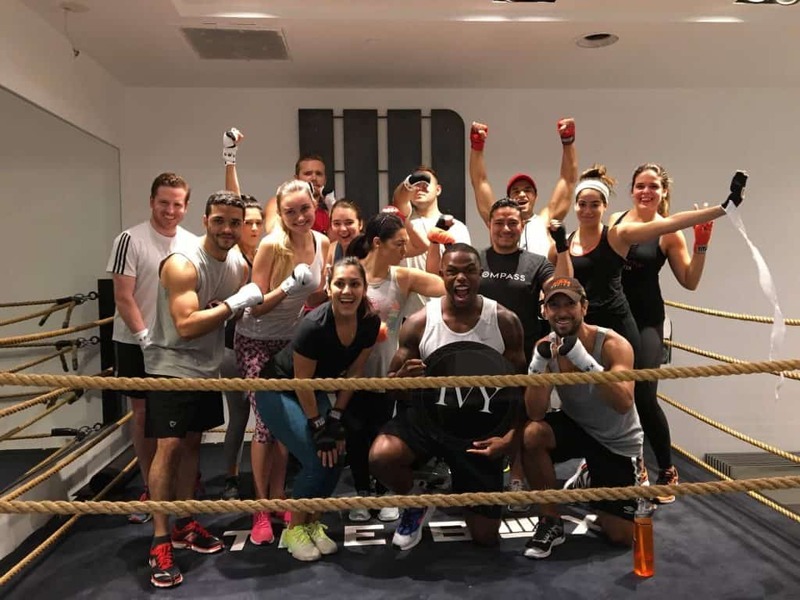 Our private celebration packages include: customize playlists, choice of instructor, customized graphics on our #KNOCKOUT board, complimentary gloves, use of the studio and juice bar to mingle before and after your workout! 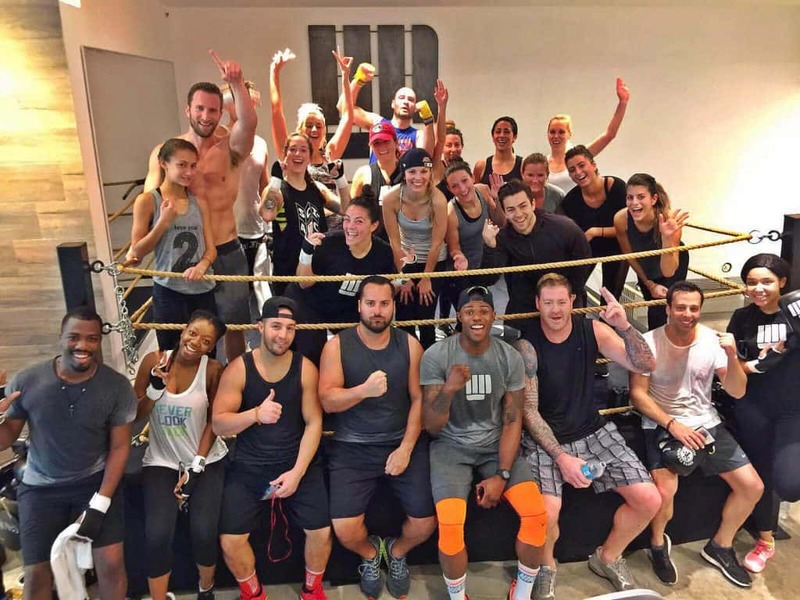 Sweat for a Cause with The Box! We’ll provide the space, instructor and good vibes and you’ll keep 75% of the proceeds! While we may love to punch it out, we’re all about community love! Use our studio to fundraise for your cause, we’ll include customized graphics on our #KNOCKOUT board, choice of instructor, and customized playlist! Interested in owning your own BOX location? Contact our team for more information! © Copyright 2019 - BeTheKnockOut - All Rights Reserved.